Bruce Davis, born in Monroe, Louisiana on October 5, 1942, was a member of Charles Manson’s cult and was convicted of taking part in at least two of the killings in 1969. Although Mr. Davis was not involved in the infamous murders of the actress Sharon Tate and six others in Los Angeles, he was convicted of helping kill associate Gary Hinman and later, Donald Shea, who lived and worked at Spahn Ranch. Davis grew up in Mobile, Alabama, and was the younger of two children. After high school Davis attended college in Tennessee, then dropped out and moved west where he became immersed in the hippy culture. He first arrived in California in 1962, and did construction work to earn a living. Davis became a Charles Manson follower in September 1967. 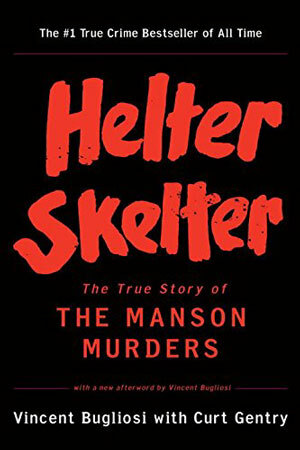 Davis, who, like Manson, was interested in Scientology, was present when Charles Manson sliced Gary Hinman’s face and ear during the three day incident which subsequently led to Hinman’s death. 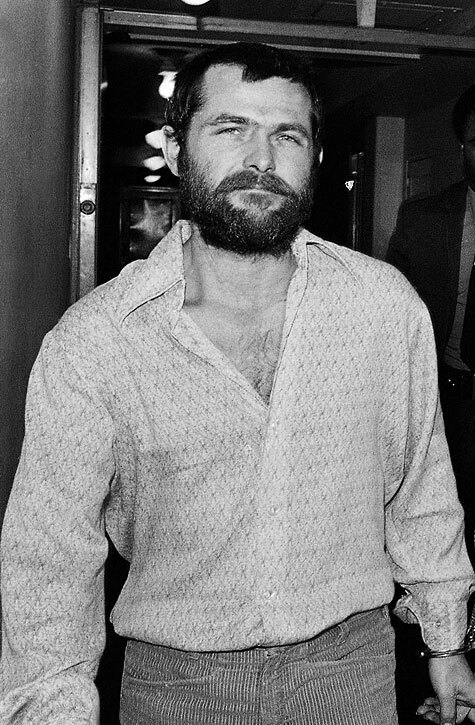 Davis was the final member of the family to face trial for the murders and reportedly turned himself in on December 2, 1970, only after Charles Manson ordered him to do so. Davis is currently serving a life sentence for the conviction of two counts of first-degree murder, conspiracy to commit murder and robbery. He became a born-again Christian behind bars, married, fathered a child, and earned a doctoral degree in philosophy of religion which he uses to minister to other inmates. He resides at the California Men’s Colony in San Luis Obispo, California. His next parole hearing is scheduled for 2027.